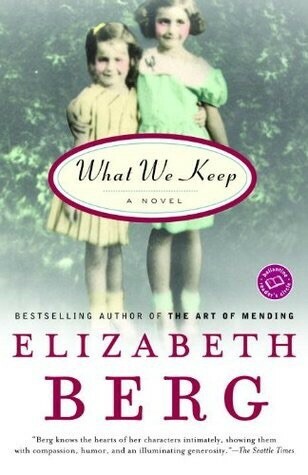 For the novel project, I chose the book What We Keep by Elizabeth Berg. The book was published in 1998 and was set in two different time periods. The narrator flashes back and forth between her 47 year old self in 1993 and her 12 year old self in 1958 in Wisconsin. 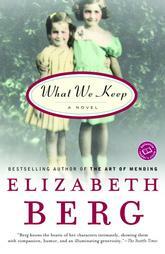 What We Keep was a very touching novel to me. I had never heard of the book before choosing it, so I had no idea what to expect from reading it. The book immediately begins with the narrator, Ginny, riding on an airplane and talking to the woman next to her, mentioning how she hates her mother and how she would never forgive her for what she had done. Ginny is on her way to meet her mother and her older sister, Sharla, because Sharla had recently discovered she might be terminally ill. For as much as Ginny “hated” her mother, she knew it was the right thing to do for her sister. Ginny begins flashing back to when she and her sister were young, during the summer time. She talks about their summer days, when their mother would make them meals all the time, how she would go through her normal routine of breakfast and dinner and trips to the grocery store. Everything was normal for the girls, or so they thought. Ginny begins to notice a difference in her mother during this summer, especially when their new neighbor, Jasmine Johnson, moves in. Her mother stays quiet, lost, and begins doing things she didn’t do before. She would stay up very late and read, or go outside in the middle of the night and sneak over to Jasmine’s. Jasmine was an adventurous, free spirited woman, which we later find out is someone the girls’ mother, Marion, wanted to be. The more time Marion spends with Jasmine, the more distant she becomes with the family. One night Marion breaks down. She and her husband, Steven, have a conversation late one night in the kitchen, thinking the girls are asleep. They wake up and begin listening, hearing their mother say how she never wanted children and she wasn’t happy going through the same routine every day and not living to her full potential. Marion eventually walks out on the family, and the girls lose contact with her from then on because of the hatred they have built up for her. By the end of the novel when the girls finally see her after 35 years, they realize her motives of her past and they leave with a different view of their mother. I loved reading this book. I felt like I could connect with the characters in a huge way. I grew up with a sister very close to my age and our mother left our father, just about the same way Marion did. Our mother was not happy and didn’t feel like she was capable of doing what she wanted by being married and responsible for my brother, sister, and I. Although I got over my mother’s starting a new life and still see her, I still felt connected in a way. I could never see the point of view my mother had, just like Sharla and Ginny couldn’t see their mother’s side of the story. In some ways, I feel like Marion portrayed the lost mother in the novel. 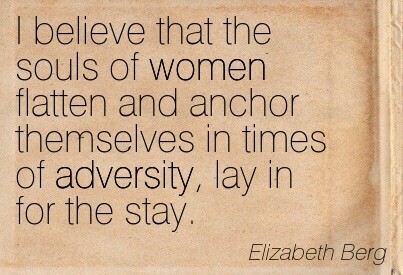 She was a mother because she had to be, she had kids because it was expected of her. Later in the book, it is revealed that Steven and Marion’s friend Jasmine ended up sleeping together, giving Marion an excuse to leave her husband. Although it was difficult in the beginning for all of them, Marion did have her reasons for starting a new life, something that I know from experience, some mothers just need to do in order to keep living. 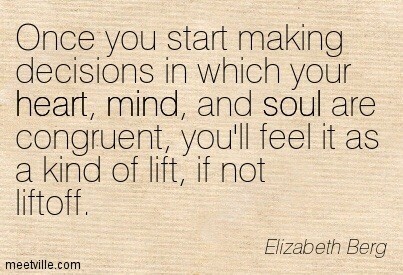 "This book touches on many issues affecting women in their relationships with each other. It explores the role of mother, sister, wife and friend. 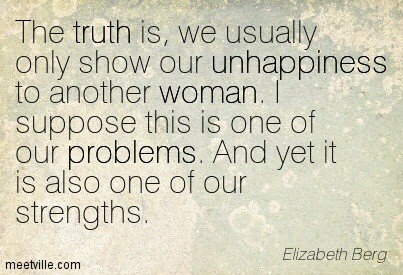 It touches on the hidden woman behind the happy smile, the artist within and the darkness of depression."